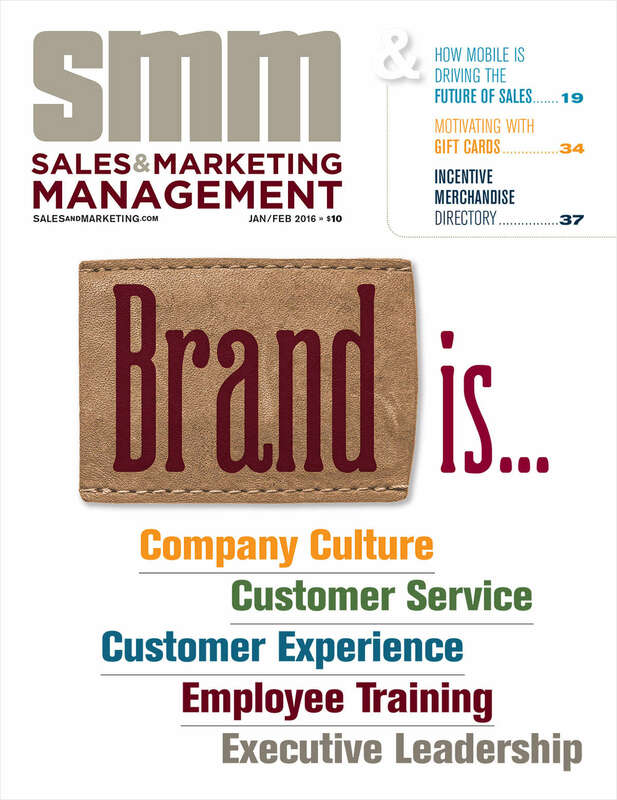 Free Magazine Subscription: "Sales and Marketing Management"
Is published 6x a year and is the leading authority for executives in the sales and marketing field. By submitting this content request, I have legitimate interest in the content and agree that Mach1 Business Media, LLC, their partners, and the creators of any other content I have selected may contact me regarding news, products, and services that may be of interest to me. Your print subscription includes a free subscription to the SMM Monitor e-newsletter. You may unsubscribe at any time. Do you wish to receive a FREE subscription to Sales and Marketing Management? When available, would you like to receive your magazine in digitally or in print? What is your company's primary business/industry? What are your company's approximate annual sales (all locations)?